Home / New / Winter Holiday Collection Now Available! 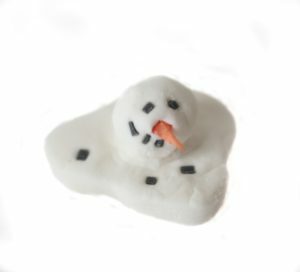 Winter Holiday Collection Now Available! 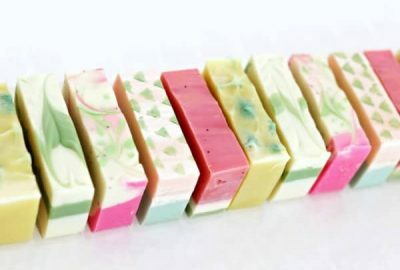 We have a bunch of really cool soaps and bath products now available for the holiday season! 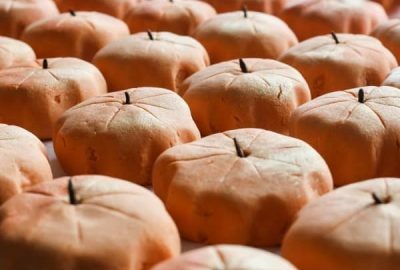 There’s mostly new products for the season, with just a couple favorites from years prior that we wanted to bring back. 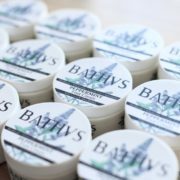 Check out what’s just been added to the shop below! 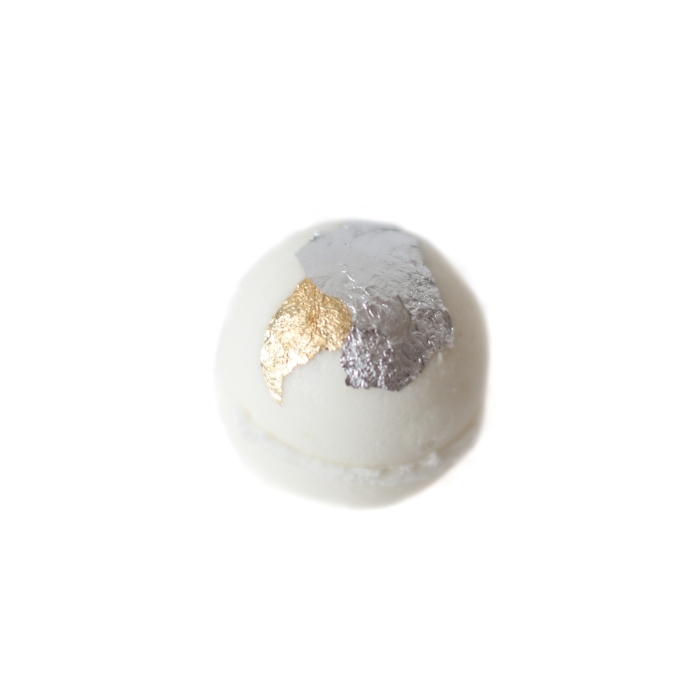 Notes of champagne and rosewater topped with real silver and gold leafing make this bomb one of our most luxurious yet. We used jojoba oil and babassu oil for their non-greasy, quick absorbing qualities. 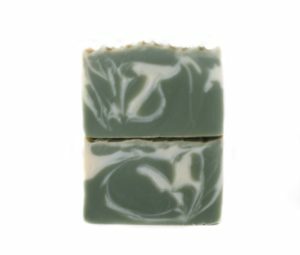 This bomb has super fresh and clean notes of green figs, clean cotton, and snow! The primary oils are sweet almond and coconut. 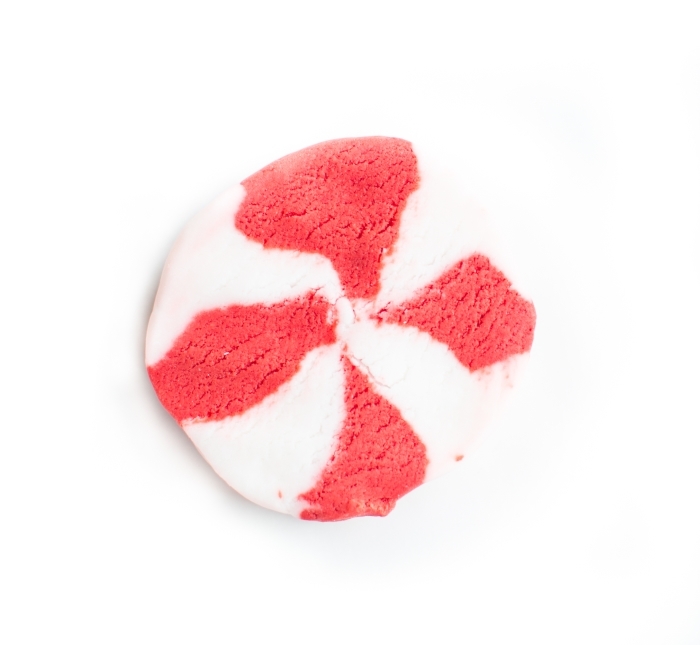 Our peppermint bubble bars look just like the iconic peppermint candy, and smell just like them too! 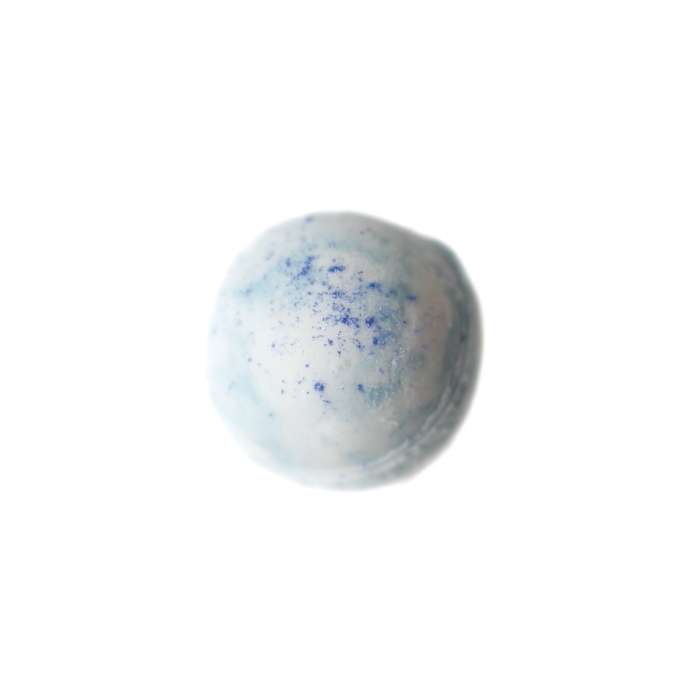 Made especially for this winter season, our Melting Snowman bubble bars smell like an unseasonably warm winter day. It smells crisp and fresh like frost, though has notes of grass and the flora of an early spring. 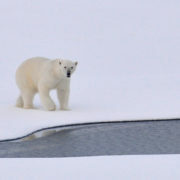 These bubble bars are special because 10% of the cost of each bubble bar will be donated to the World Wildlife Fund to help protect the polar bears which have been suffering from habitat loss from retreating sea ice. 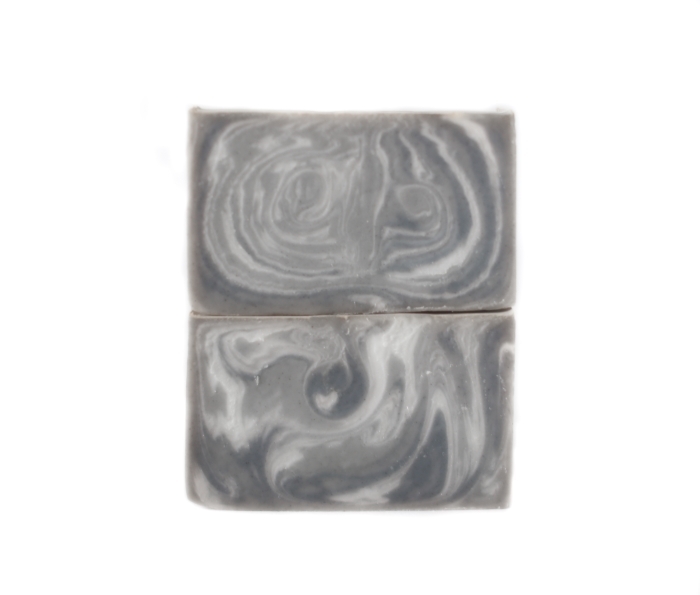 Our Juniper & Pine soap smells like a winter walk in the forest with crisp pine needles and juniper. This soap is made naturally with peppermint essential oil with a deep red holiday swirl! 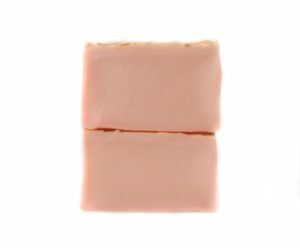 This soap is our interpretation of a warm cashmere sweater! 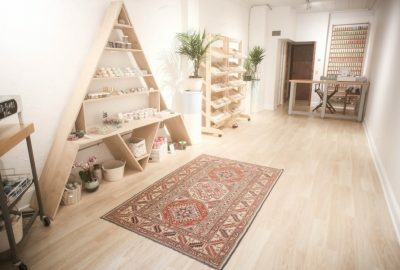 It smells like a cashmere sweater stored in a cedar chest with a satchel of pine cones, cloves, & cinnamon. 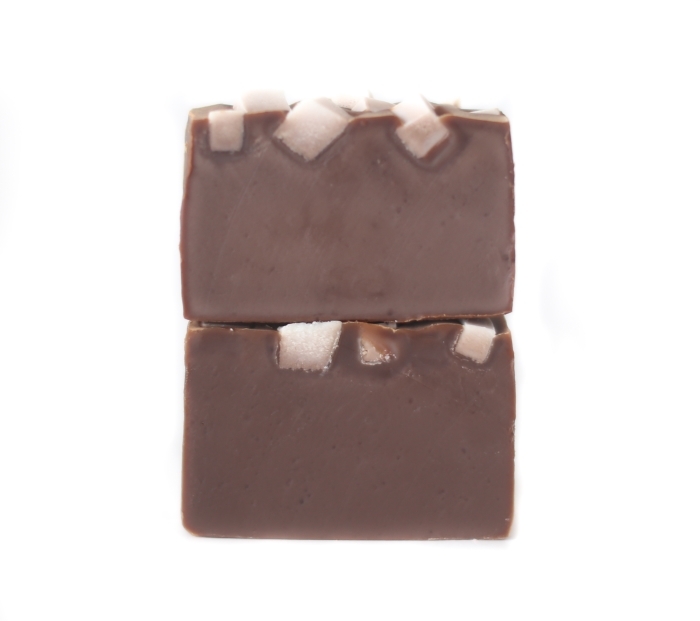 Our Hot Cocoa soap smells like rich hot chocolate and marshmallows! 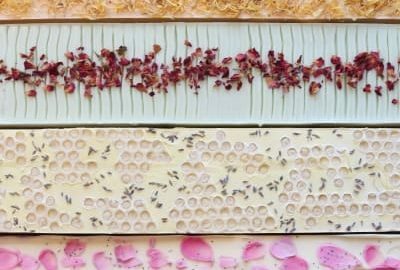 The top of this soap is topped with cute little soap marshmallows! 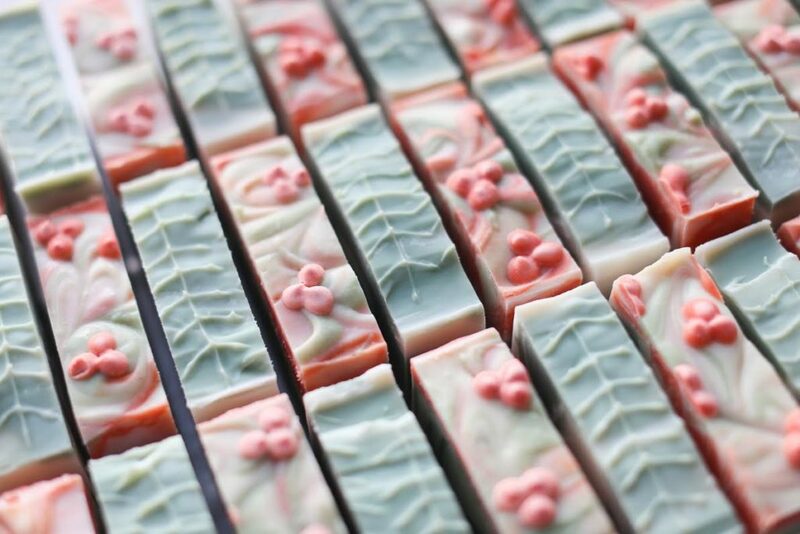 This soap smells so good, you may just want to eat it, although we don’t recommend it! 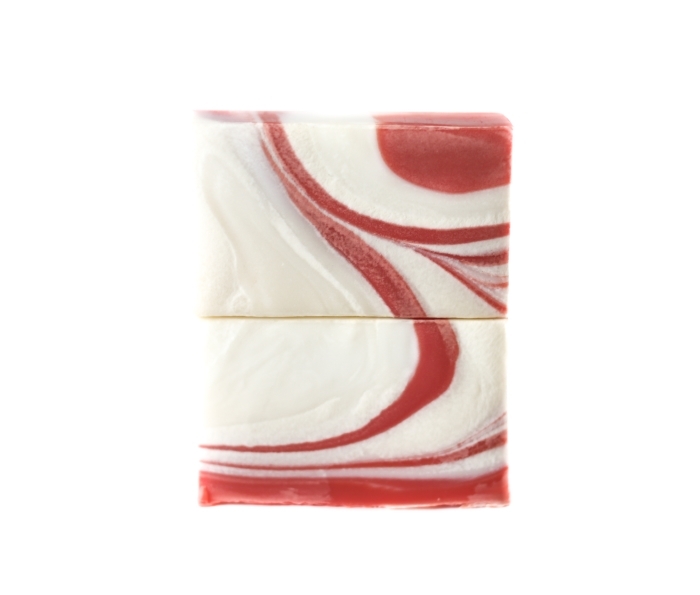 A perfect blend of clove and peppermint reminiscent of candy canes and spice. This soap has been a popular constant staple in our annual holiday collection for the past 4 holiday seasons! 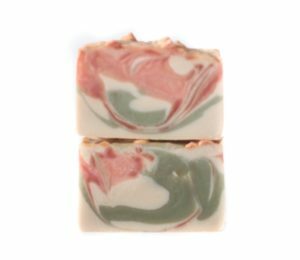 This all-natural essential oil scented soap has yummy seasonal notes of oranges and cloves, with a hint of holiday frankincense. 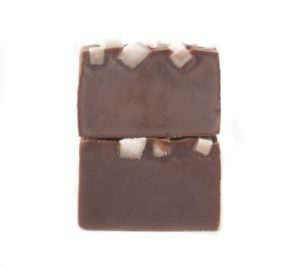 We tried out a new recipe for this bar, being almost entirely made with olive oil, and a tiny bit of castor oil for lather. 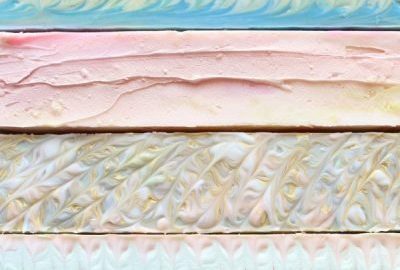 This recipe makes the bar last for a much longer time than our usual body bar formulation, but you may find that it is a tad more clarifying than our typical body bar. We hope that you love this year’s collection as much as we do!